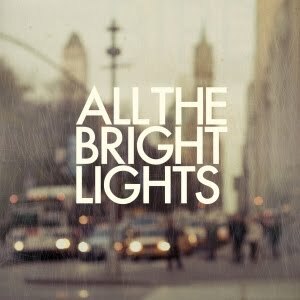 James Duke (my guitar player /the guy who makes my music good), his brother Jon Duke, and their good friend Jacob Arnold just put out this album called “All The Bright Lights”. If you like moody vibey stuff like Sigur Ros and Explosions In the Sky, you’ll love it. Go buy it. You’ll thank me.